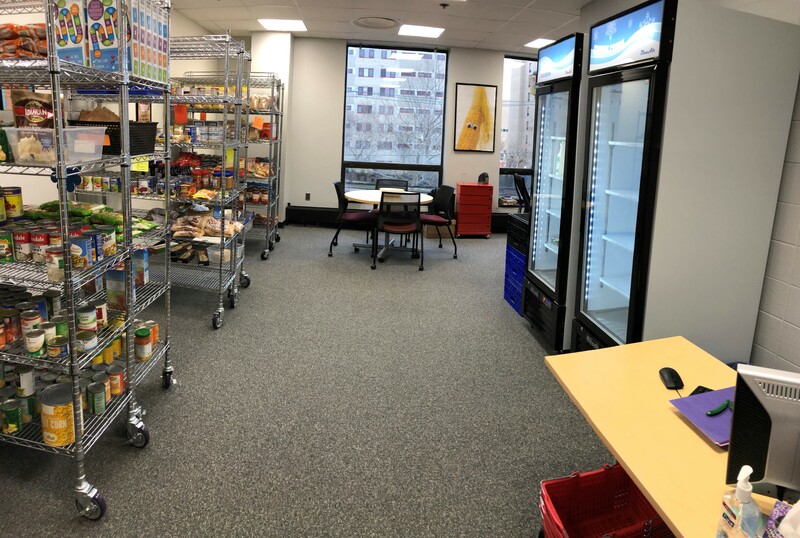 pantryRUN, the campus food pantry, was established to help students who have difficulty affording enough healthy food to stay focused on their studies and stay healthy. Some students may only need help once or twice during the semester, for others it may be a weekly need. Worry that you do not have enough money for food? Cut or skip a meal because you did not have enough money? Find yourself unable to eat a balanced meal because of lack of money? If you answered “yes” to any of these questions, you are welcome to use pantryRUN. The pantry is located in Paul Robeson Campus Center, room 236. Students will need to bring their student ID to use the pantry. Not in need of food, but want to help? You can organize a food drive, donate food or volunteer your time. Email the pantryRUN for more information. Students will need to bring their RU ID card to use the pantry.